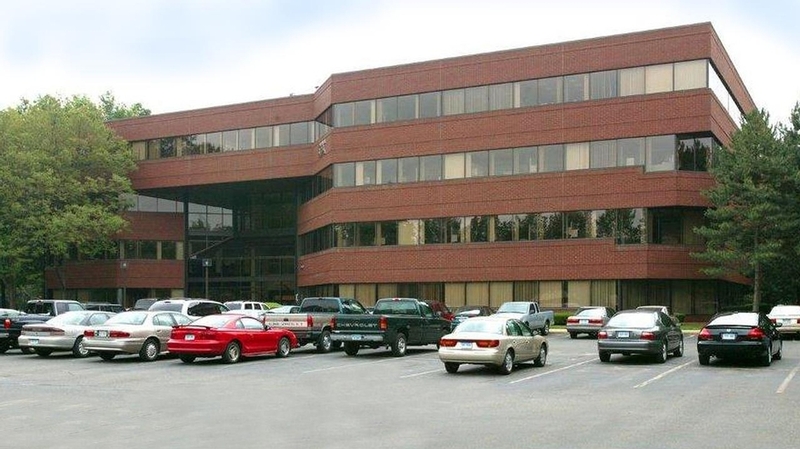 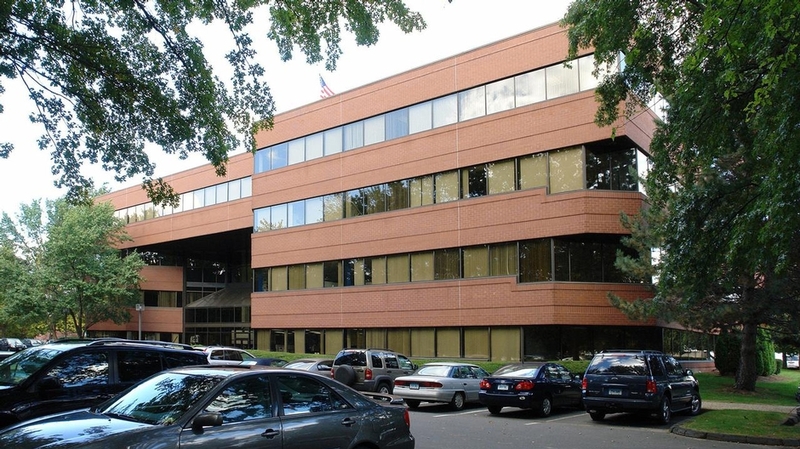 The East Market Portfolio is a three-building, multi-tenant office portfolio boasting high-quality office space with an excellent location within Greater Hartford. 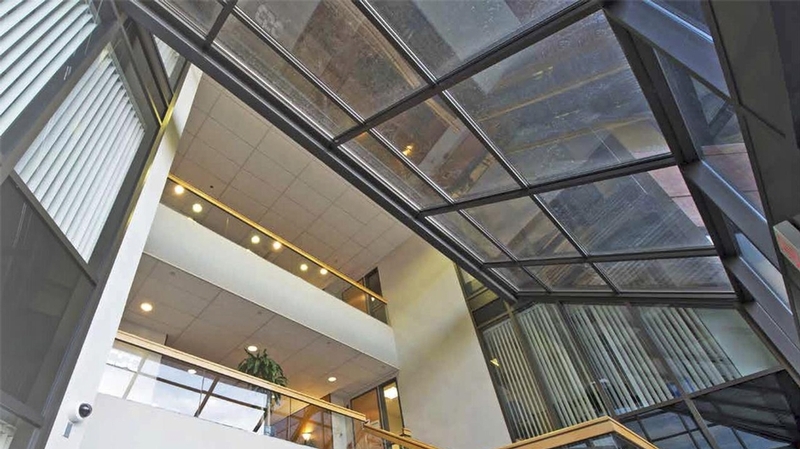 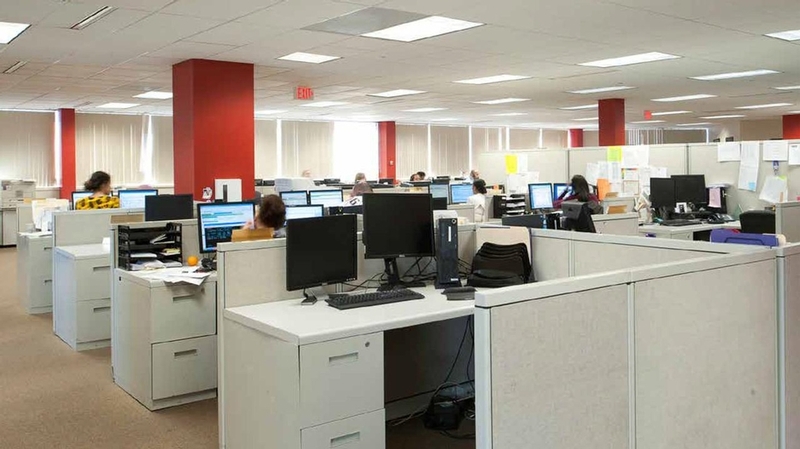 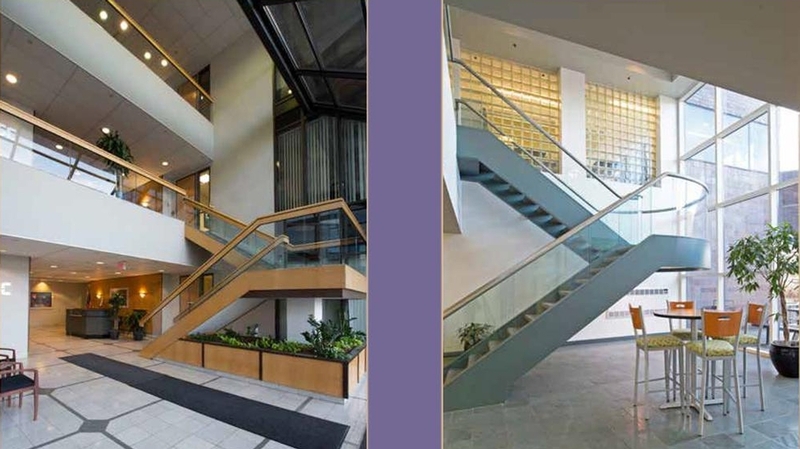 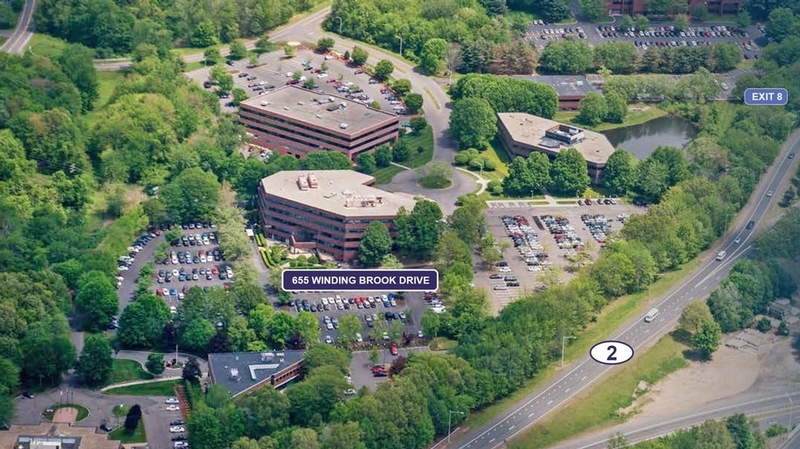 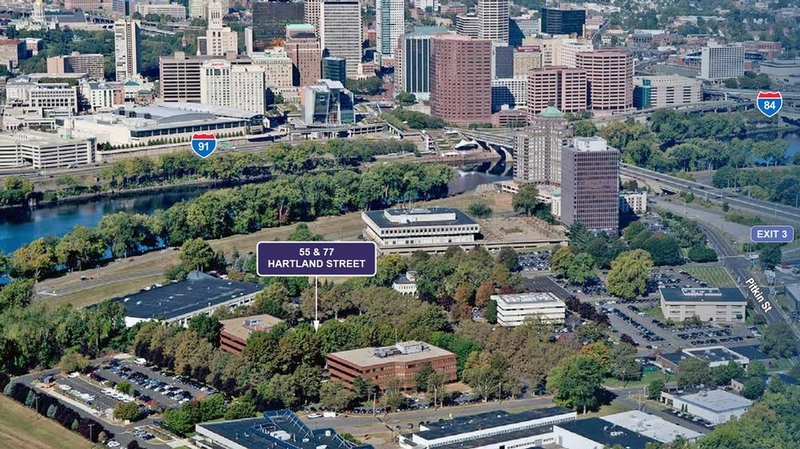 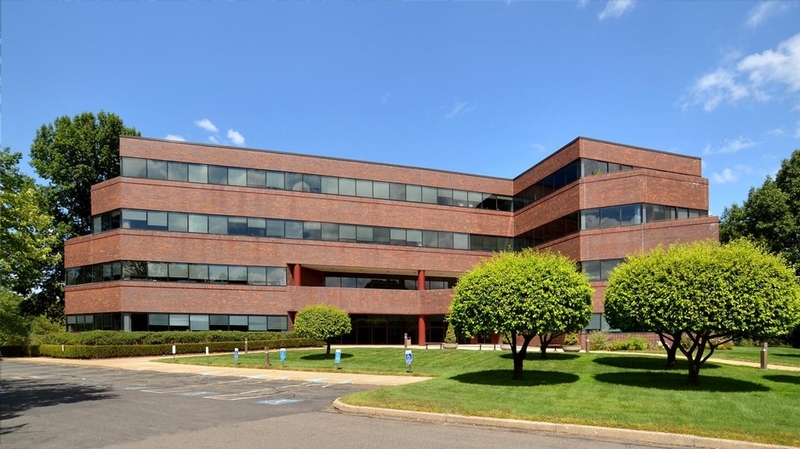 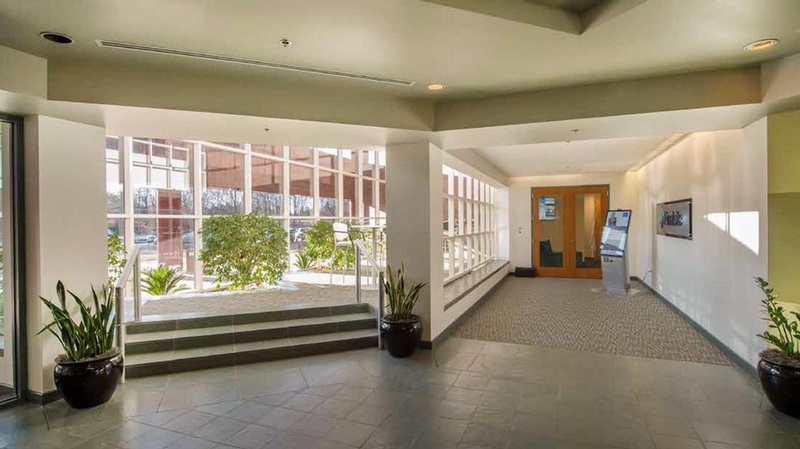 The portfolio consists of three office buildings featuring attractive corporate campus settings with access to ample parking, walking and is connected to downtown Hartford by a pedestrian bridge giving tenants walkable access to all of the downtown amenities. 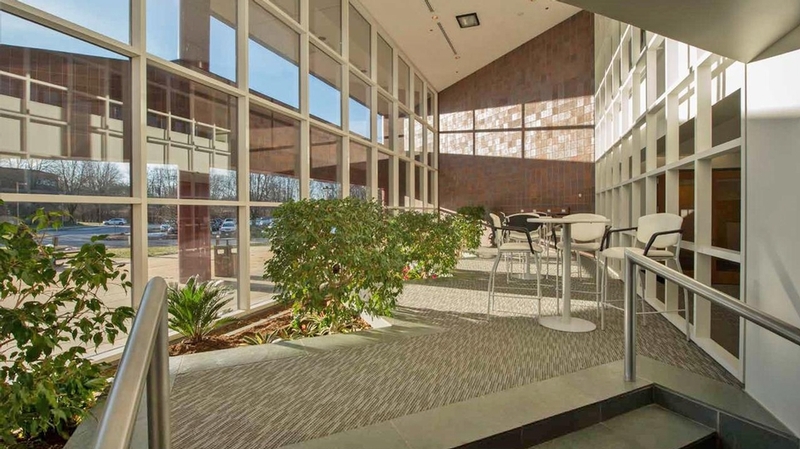 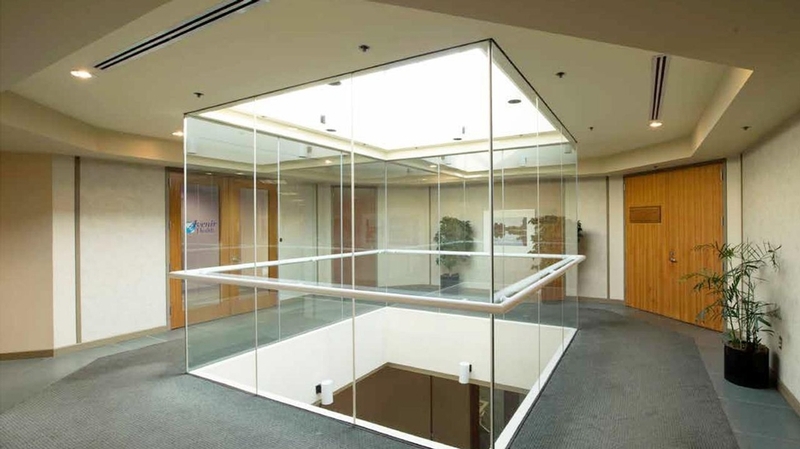 Common conference rooms, exterior courtyard, renovated lobby areas are enjoyed by many corporate and medical office tenants.